HomeBlog1191 Lansing Avenue, Suite 100, SudburyLooking for a Private Investigator in Sudbury? Allow us to show you who The Smith Investigation Agency is. We are a niche firm located at 1191 Lansing Avenue, In Sudbury. We offer Corporate Risk Management, Insurance Litigation, Legal and Civil Investigations, and Private Investigations for individuals. If you’re a Bussiness and need our services feel free to visit our website for a full list of services we provide. We are a Premium Business to Business company who exceeds your expectations, not your budget. If you are a private individual who needs proof of a cheating spouse in Sudbury, or if you are dealing with a child custody matter and need evidence in any way to assist your case we are there for you. Our Private Investigators are Discreet, Reliable & Knowledgeable. Or are you a Business, Lawyer or Individual who needs Background Check, Pre-Employment Screening, or Skip Tracing? We are a Background check company allow us to assist in your search. Why did we choose Sudbury and Northern Ontario for an additional office? Well not only is the owner from Northern Ontario and loves spending time there. But we noticed something was missing in the area. Sudbury, North Bay, Timmins and all of Northern Ontario have experienced a lack of quality private investigative firms. It’s nobodies fault because the towns are small, and some companies cannot stay in a small town with not a lot of work. That’s where we decided to have an office additional to our other offices so we can offer the same quality you deserve and not compromise any standards. 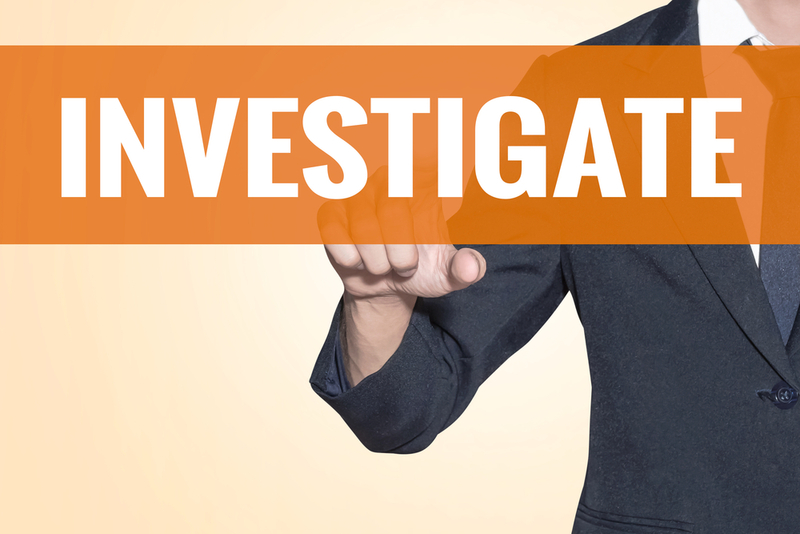 If you do not have someone specifically in the location, you are in we will send a qualified expert to work on your case, no matter where in Northern Ontario you need a Private Investigator for Investigative Services. Some of the areas we offer Private Investigations are Sudbury, North Bay, Barrie, Orillia, Huntsville, Parry Sound, Bancroft, Espanola, Elliot Lake, Sault Ste. Marie, Wawa, Thunder Bay, Fort Frances, Owen Sound, Collingwood, Wasaga Beach, Kawartha Lakes, Peterborough, Sault Ste. Marie, and Timmins Ontario. If you live in a town in northern Ontario that we didn’t list, do not worry we can send someone to your town to complete an Investigation. We have Investigators throughout Ontario who are highly skilled and who possess high integrity. Well now that you know about our company feel free to visit the website to gain more information on what you may need. Or give us a call anytime to discuss your needs.